With multiple light sources, we inspect and polish every inch of the vehicles paint to as close to perfection as possible. 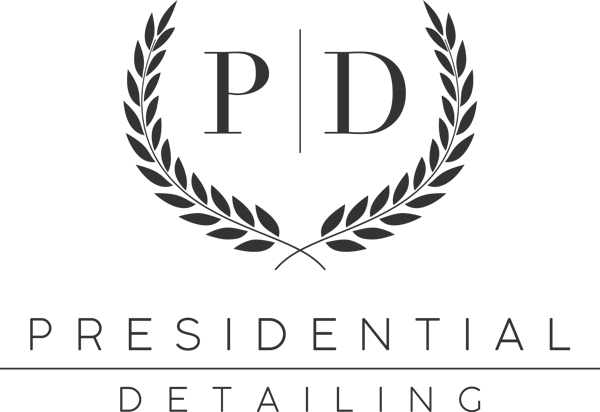 Our experience allows us to find the safest methods to remove the defects within the paint, while retaining as much clear as possible. Protect your vehicle from rock chips, road debris and bug damage with Suntek or XPEL paint protection films. We offer the highest level of quality, custom computer cut templates and many years of install experience. Best experience I could have ever asked for. Billy was very professional and helpful. Their work was spot on. 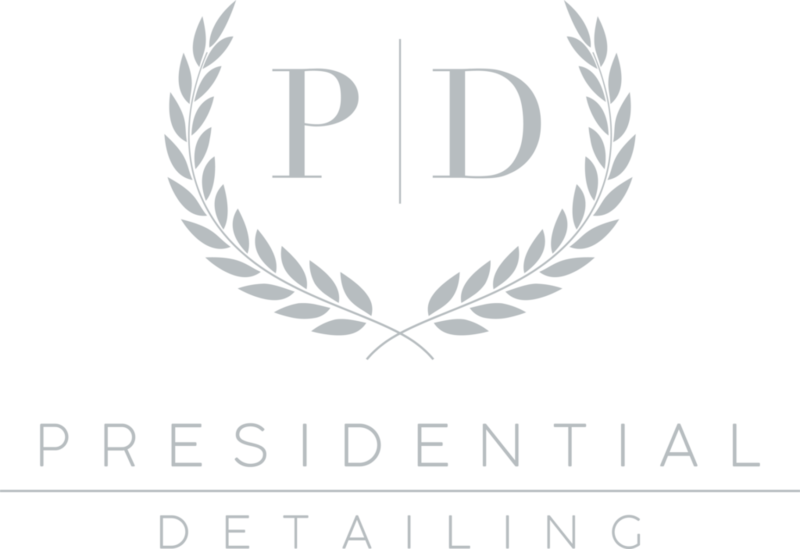 I would highly recommend coming to Presidential Detailing without reserve! I took my brand new 2019 Civic Type R straight from the dealership to Presidential Automotive Detailing for ppf and tint. Billy and his team took great care of my car and I felt very safe knowing that they were working on millions of dollars worth of exotics at the same time. The ppf job was super detailed and it looks amazing. I get tons of compliments on the car all the time! Thanks Billy and team!